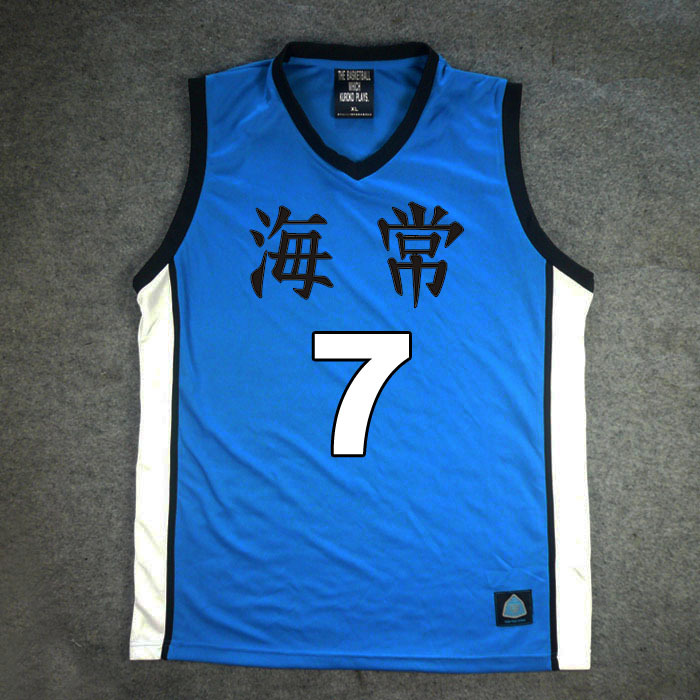 This is Kuroko's Basketball Kaijo High Away Blue No.7 Ryota Kise Cosplay Costume Jersey in Men's Size. 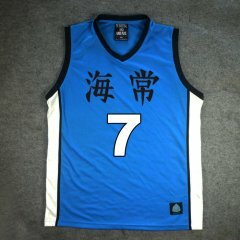 Jersey is the same as the one Ryota Kise wore in anime. 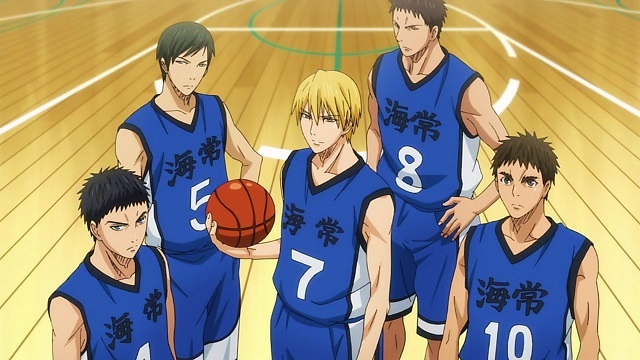 Away color Blue. 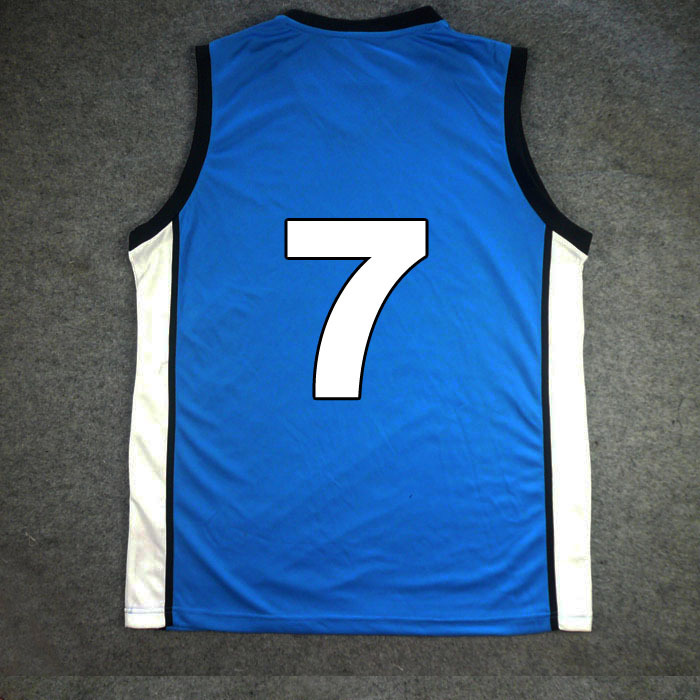 The jersey is brand new and the condition is great.